Tapper thinks that Jews only make movies with high production values? Suffice it to say that clearly Tapper has never seen any movie by Darren Aronofsky. UPDATE: I was unaware at the time this article was written that Tapper is Jewish. That is a relevant fact, and I apologize for not having included it out of ignorance. 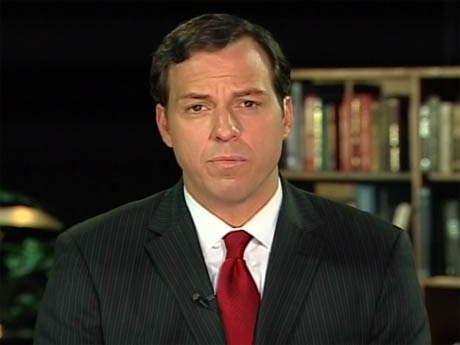 In this author’s opinion, Tapper did the right thing in pulling the tweet.